Want to know when and where your team’s training is on? Check here. Want to be ahead of the game and raring to go? Check here. Manly Brothers is your family friendly local rugby league club. We welcome players of all age groups. Register your child on https://www.playnrl.com (Active Kids Voucher is accepted). Does your child want to play down an age group? 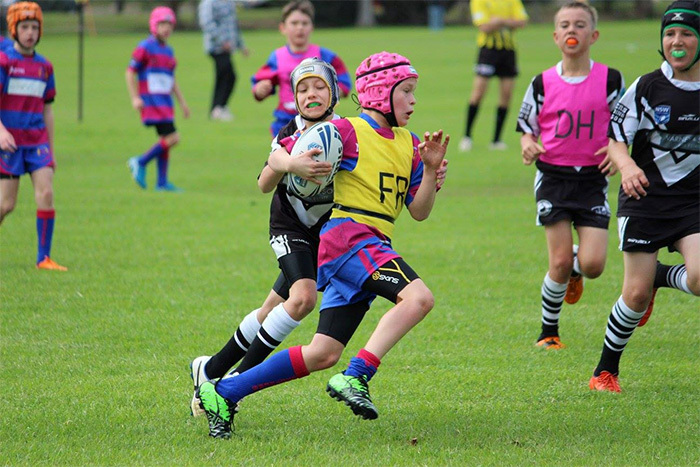 MWDJRL Development Squads – Register Now! FREE M8s Footy – March 2019. Register Now!